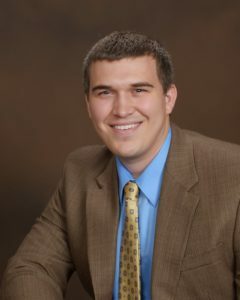 When Is It Time to Change Your Property Management Company in College Station? 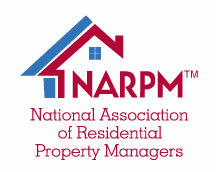 There are a few telltale signs that indicate it’s time to change property managers. 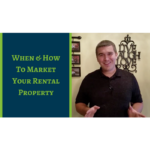 Today we’re talking about those signs, and what a property manager should be doing for you. Let’s say you have a property manager, and there really aren’t any issues. Except for the unauthorized charges here and there. But, they keep the property occupied. Except when it was vacant for five months and rented for half of what you wanted. Maybe if you try to contact them, it takes an unusual amount of time for them to respond – why is that? Are they ignoring you or avoiding you? And what’s that $500 charge on your last statement? When’s the last time you got an inspection report? If any of those scenarios sound familiar, it might be time to move on. 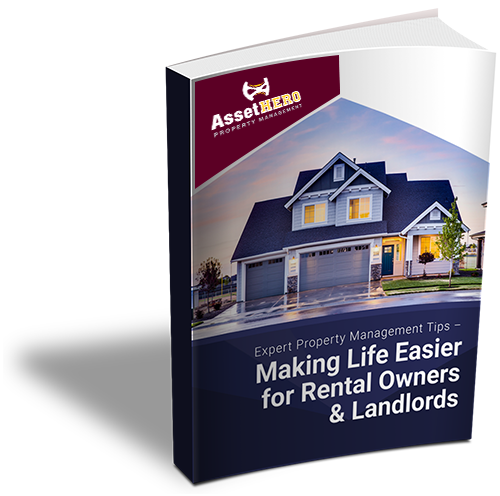 But, property owners know that looking for a new manager can be stressful and time consuming. Hopefully, we can help. Ask your current manager how many properties they personally manage. 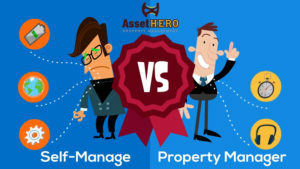 This is important, because if a manager is handling too many properties, they cannot properly take care of your most valuable asset. There are managers in this town who will manage up to 200 properties, or even more. That’s insane for just one manager. 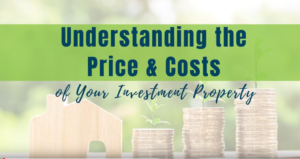 A good property manager knows the value of the properties they manage, and they prove that by keeping the number of properties they are responsible for to about 50. If someone is managing more than 50 doors, things start to suffer. You’ll notice inconsistencies and incomplete property inspections and unauthorized charges. Things start to snowball, and before too long you’ll realize all that money you’re paying isn’t for management at all. 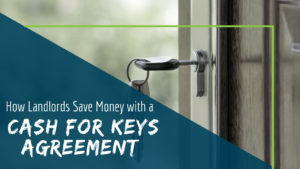 By limiting the number of doors managed to 50, property owners will be kept in the loop. 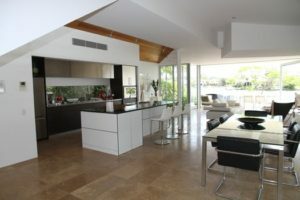 You’ll have consistent inspections with great detail so you know how your property is doing. 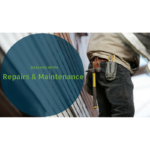 There will be little, if any, discrepancy in ledgers, and you’ll have a quick turnaround on maintenance repairs. Most importantly, the property manager will be able to deliver one-on-one attention to tenants, which increases lease renewal rates. That will save you hundreds, if not thousands, of dollars. 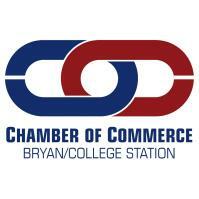 If you have any questions about Bryan-College Station property management, please contact us at AssetHERO Property Management. We would be happy to tell you more.